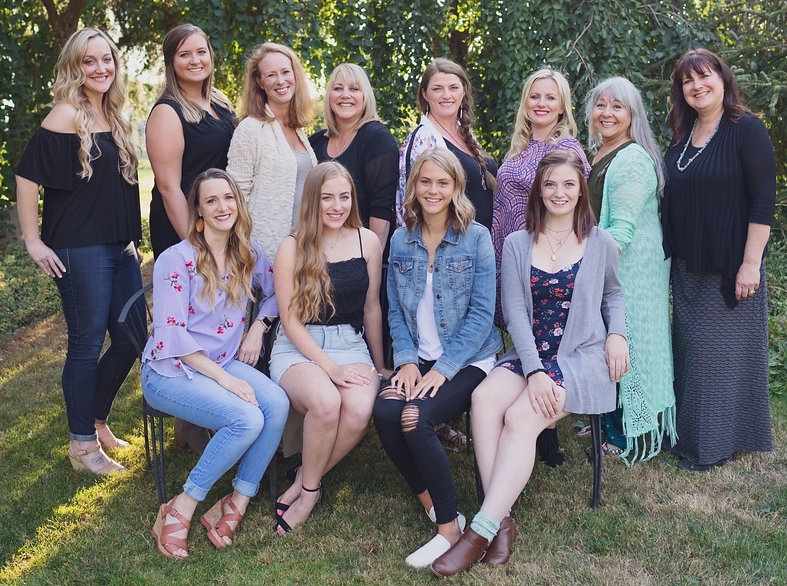 Debbie Mitchell absolutely loves being part of Skagit Valley Academy of Dance. Debbie has a BA in Business Administration, and in her pre-children career enjoyed working in the computer industry in Southern California, and then in Washington with Microsoft and Allsop. As a parent raising children in Skagit County since 1994, Debbie has seen the positive impact of the arts and other structured extracurricular activities in the lives of her two sons, their friends, and classmates. This in turn has nurtured a passion for supporting youth activities in our community. She has been actively involved in supporting the organizations her children participated in, including the Conway School parent group, Boy Scouts, Mount Vernon High School Choir, and MVHS Cross Country team. Debbie’s administrative capacity with SVAD team is an extension of that passion. She loves being a part of an organization that has a life changing impact in students’ lives. 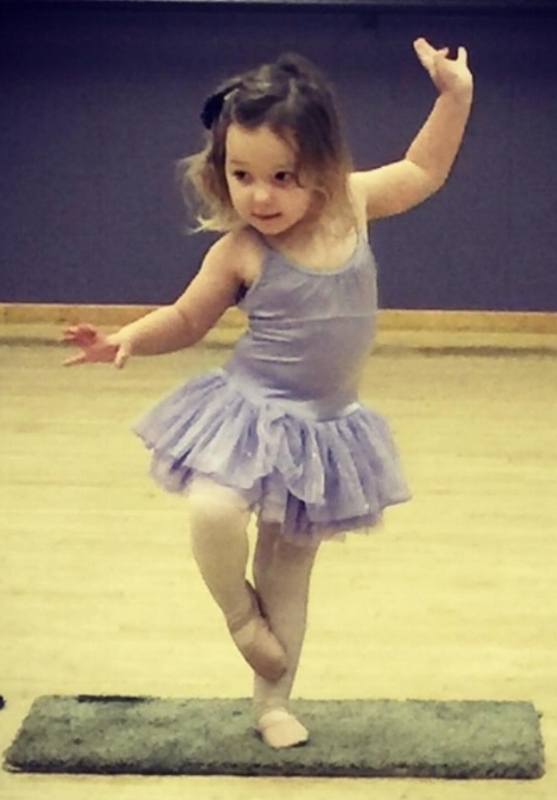 Occasionally she can be seen exploring the world of dance with her husband in The Nutcracker ballroom scenes.